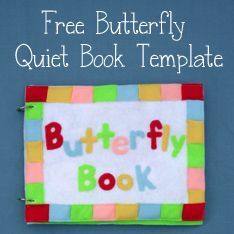 To view my Pinterest Quiet Book Pages board, click here. 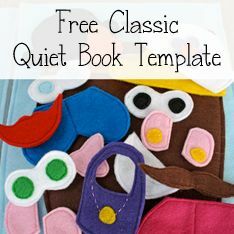 To visit The Quiet Book Blog Facebook page, click here. 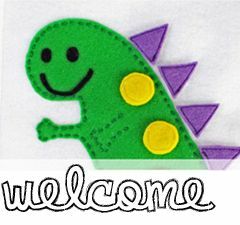 To view our family blog, Sunshine, Lollipops, and Rainbows, click here.